March 23rd, 2019 by admin | Filed under 1, News. Transition Catskills presents the 5th Annual Seed Swap. 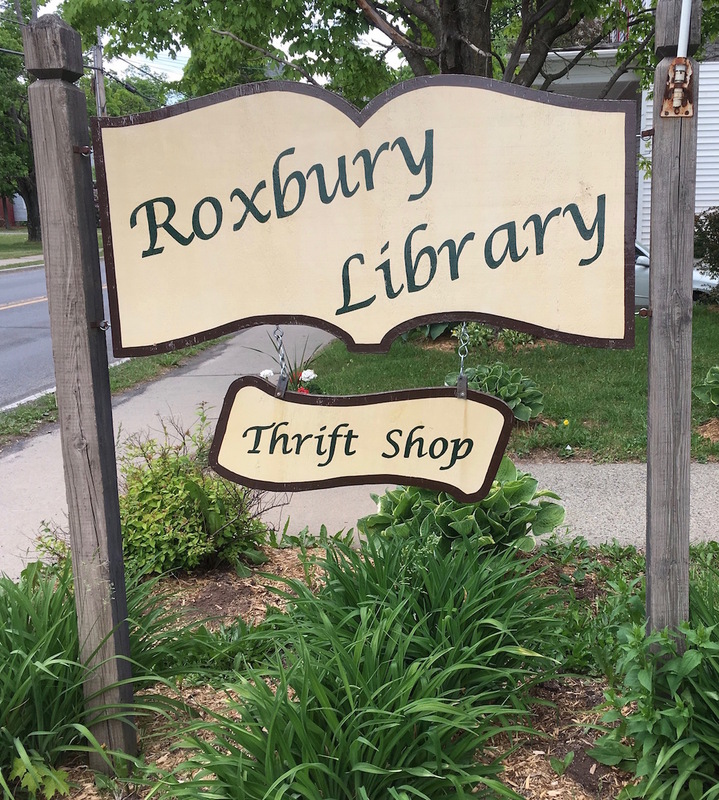 This countywide seed swap is on until May 30, 2019 at The Roxbury Library Association. Bring your extra seeds to the library and pick up something new to grow in your garden.